The Voile 3-Pin Cable Telemark Binding provides the best of both worlds when it comes to backcountry and resort skiing versatility. 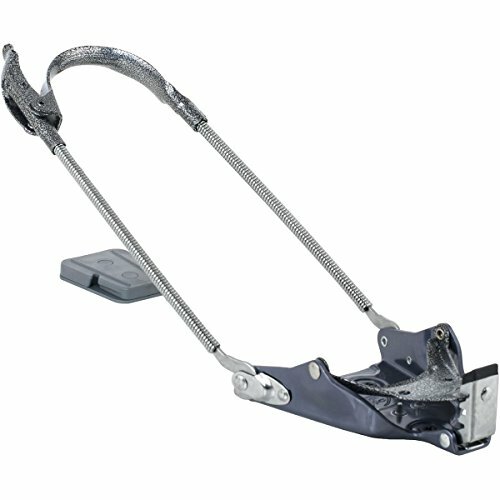 The toe piece is constructed with the same design as Voile's Heavy Duty 3-Pin Binding. The cable provides increased control when skiing downhill or breaking trail through less than ideal conditions. With the Voile 3-Pin telemark binding toe pieces as a back-up, the 3-pin Cable provides the most fail-safe binding system available for backcountry or resort telemark skiing. If you have any questions about this product by Voile, contact us by completing and submitting the form below. If you are looking for a specif part number, please include it with your message.